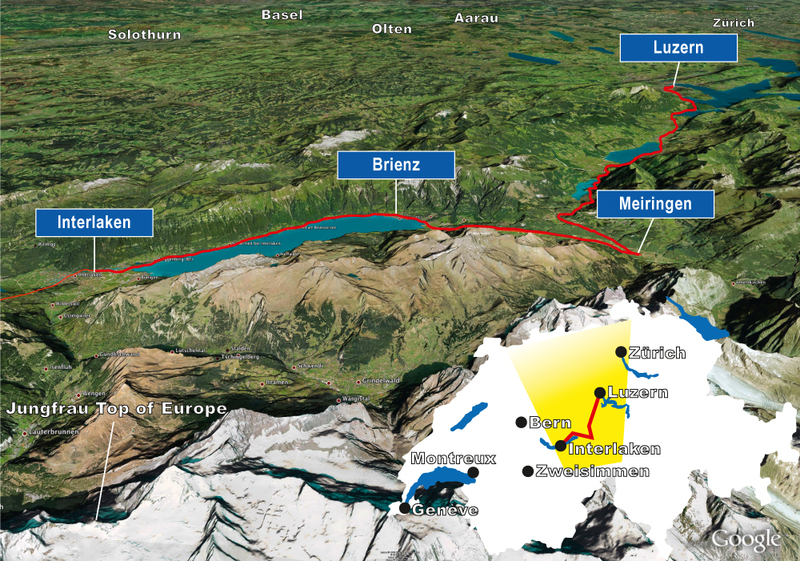 Luzern-Engelberg Express and Engelbart’s treasure hunt. 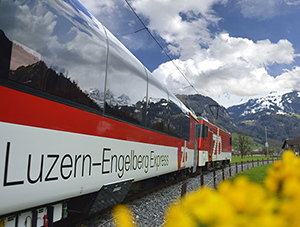 You can take a relaxing journey to Engelberg in just 47 minutes with the Luzern-Engelberg Express. There’s no need to worry about parking, so you can enjoy a stress-free trip to the mountains. The newly-refurbished 1st class panorama coach offers a particularly comfortable journey and spectacular views. The train will whisk you from the city, past Lake Lucerne and into the Engelberg valley, where you will pass through delightful villages nestling at the foot of increasingly steep and lofty mountains. Engelbart’s treasure – for real pirates only. 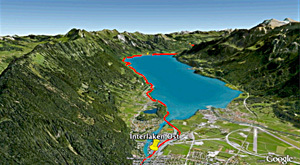 Engelbart’s treasure is an exciting adventure trip from May to Octobre along the Zentralbahn line from Lucerne to Engelberg. The object is to find the band of pirates under the command of not-terribly-fearsome Captain Engelbart and join them in the search for the lost treasure. And there is no treasure hunt complete without a treasure chest! Have fun! Brünig-Safari: a wildly good idea. The Luzern-Interlaken Express lumbers up the cog railway towards the Brünig pass. You‘ve time to look out of the window and admire the idyllic nature. But what was that? A bear? And there – right on the track – a fox! Unbelievable. Think you‘re seeing things? 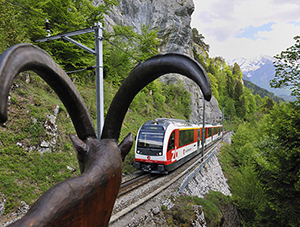 Well, you‘re not: The idea to put animal figures along the Brünig line between Giswil and Meiringen, which was the brainchild of the Zentralbahn ticket inspector Jakob Enz, really impressed us. So look carefully, as you might also see a real squirrel scurrying from a fir tree – just like on a real safari. 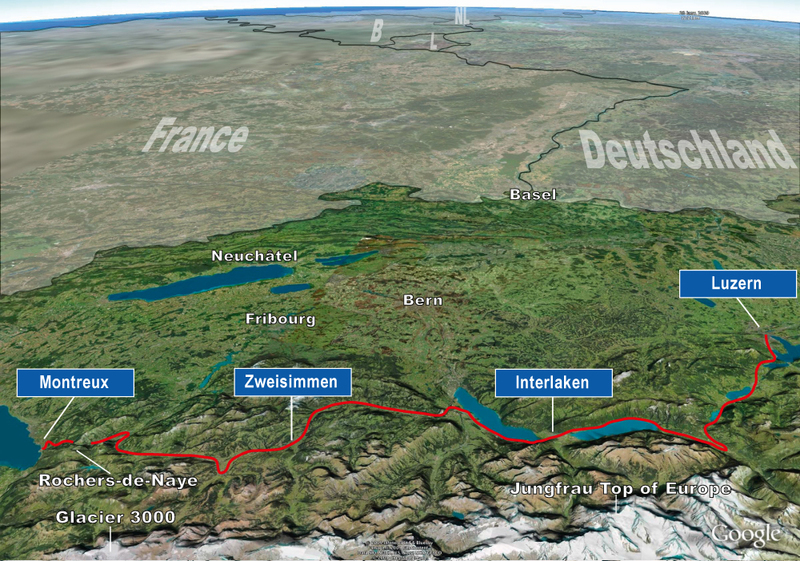 New Panoramic Trains between Lucerne and Interlaken. 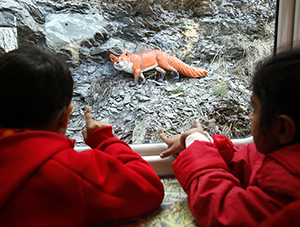 With the brand new Luzern-Interlaken Express and its panoramic windows you gonna see those animals even better. And if all those fantastic sights are making you appetizing, savour a drink, a snack or a delicious meal in our Bistro car. 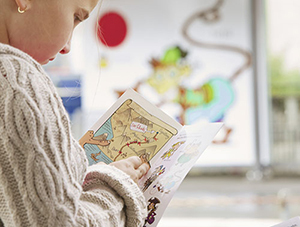 The flyer is available from May to October at all Zentralbahn sales outlets or from the train crew on the journey between Lucerne and Interlaken Ost.